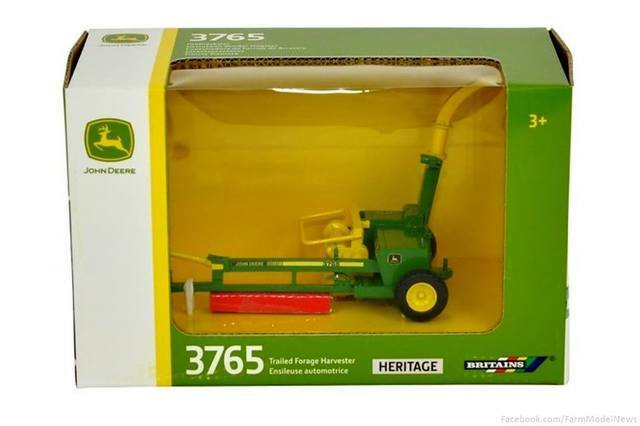 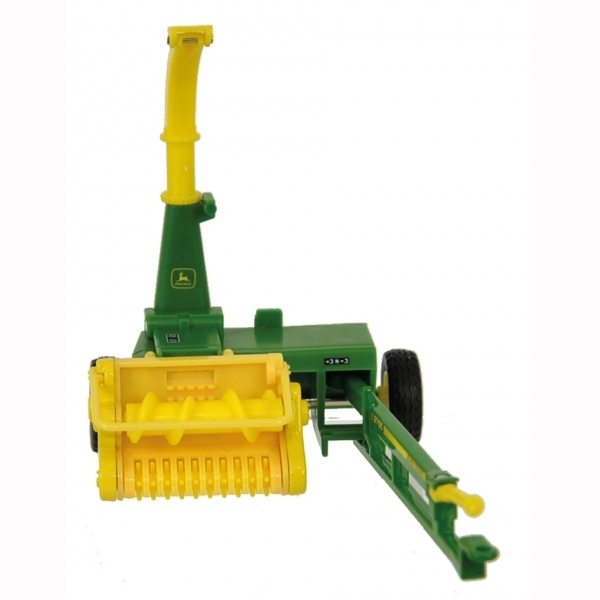 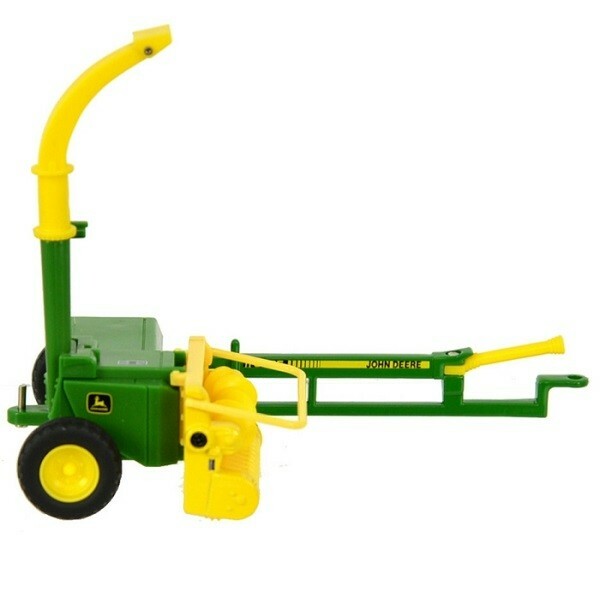 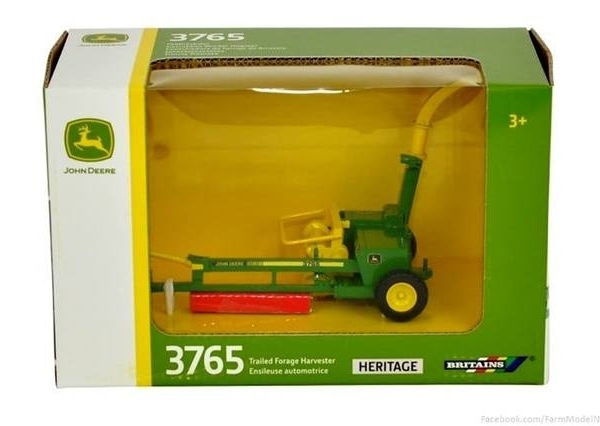 An authentic 1:32 scale replica model of the heritage John Deere trailed harvester. 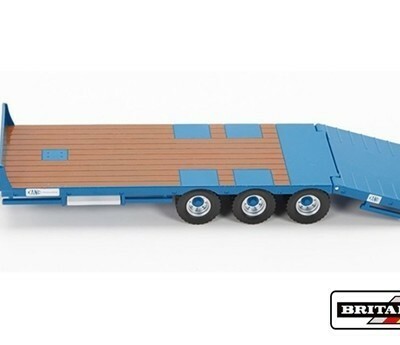 Hitch is compatible with all Britains 1:32 scale models. 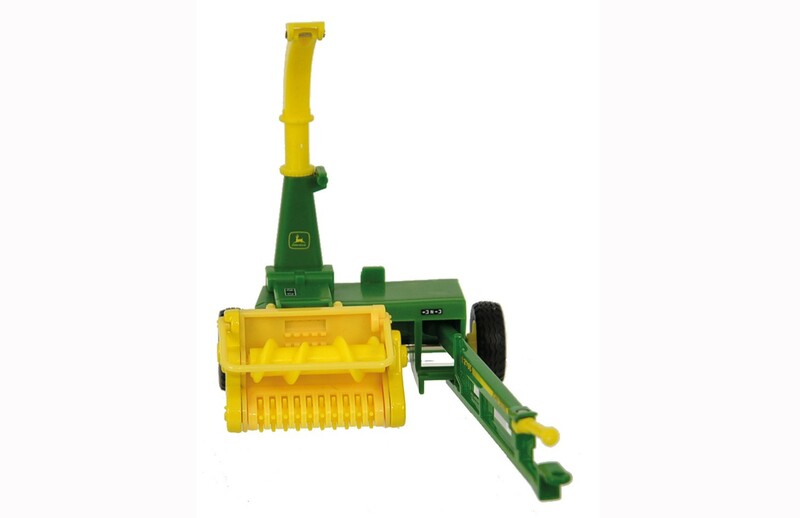 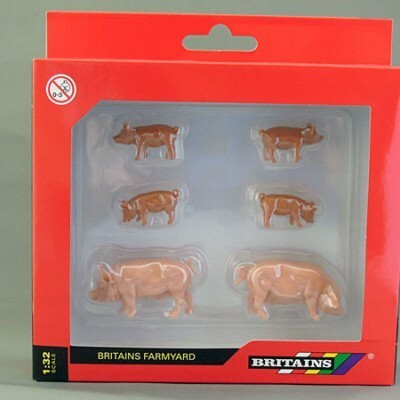 Made of die cast metal and precision moulded, durable plastic. 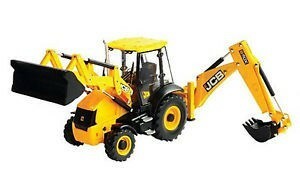 Suitable for indoor and outdoor play.